Islamabad: A museum of Baltistan’s history and culture has been established at Hussainabad, Skardu. Renowned scholar Yousuf Hussainabadi has established the library using his personal resources, without any help from the government or non-governmental organizations. 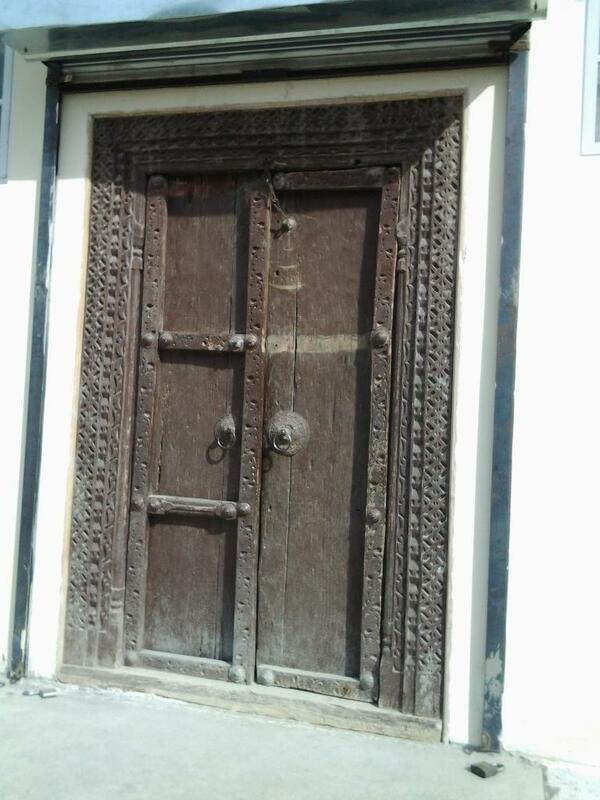 According to a message shared by Mr. Yousuf Hussainabadi, the museum has a collection of more than 1700 artifacts and 700 books in addition to folk-songs, folktales, folk-music, photographs and historical documents. “It took me five years and a half to collect the artifacts and other material and construct the museum hall”, he wrote in a message. He worked on collection of the artifacts from August 2007 till 25th of January 2013. “I am indebted to some of my closest friends who extended every possible help in accomplishing this valuable task”, the scholar said in a message shared on a social network. I extend my heartfelt felicitations to Yousuf Hussainabadi for such a unique and remarkable development. We must support and appreciate his work. Congrats to Mr. Yousuf Husaainabadi. indeed a great work.